RANDY HUFF added a photo to his profile gallery. 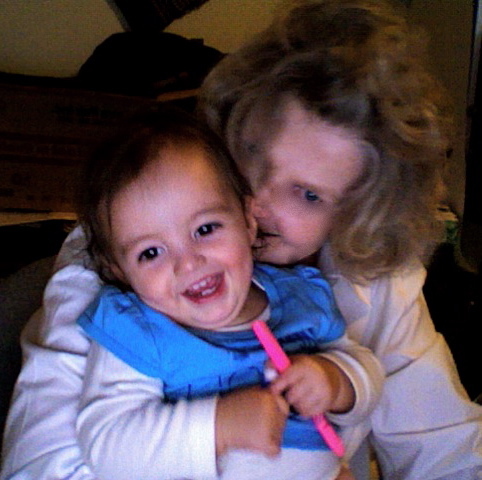 Gloria Hartvigsen Jensen changed her "Now" picture. Colleen Oberhansly posted a message on Diane Gardner's Profile. Happy Birthday. Enjoy the hallmark of a day. Looks like all is well with you. We need to communicate more and often. Have a super great day! Colleen Oberhansly added a photo to profile gallery. New comment added. 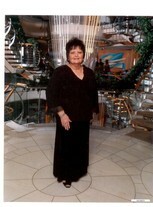 Gloria Hartvigsen Jensen changed her "Now" picture. New comment added. RANDY HUFF changed his "Now" picture. New comment added. 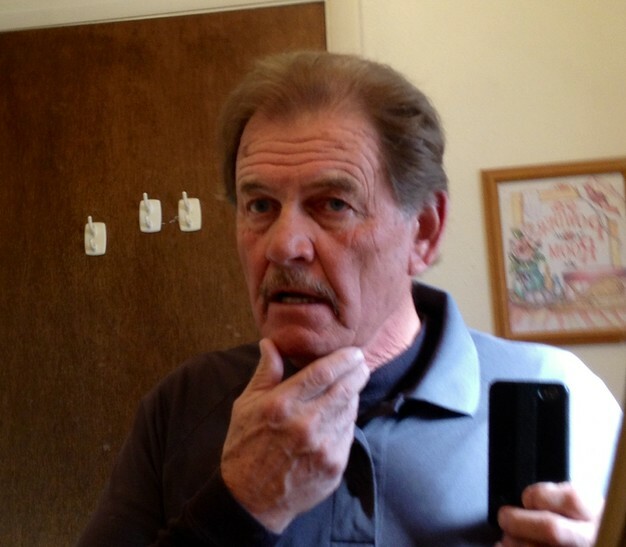 RANDY HUFF changed his profile picture. RANDY HUFF changed his "Then" picture.